This presentation talks about rolling your own platform as a service (PaaS) with Docker. 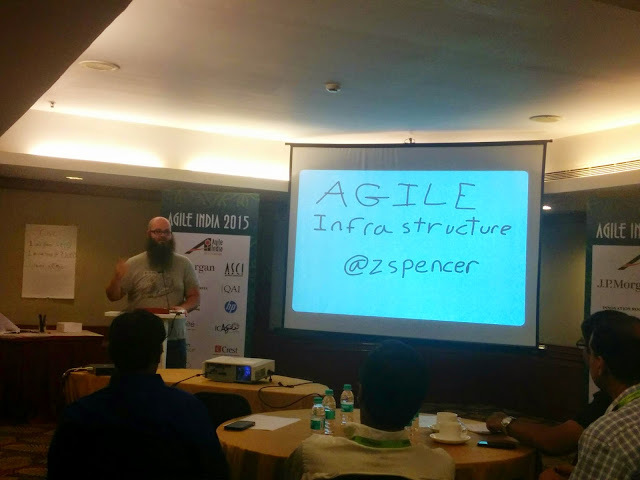 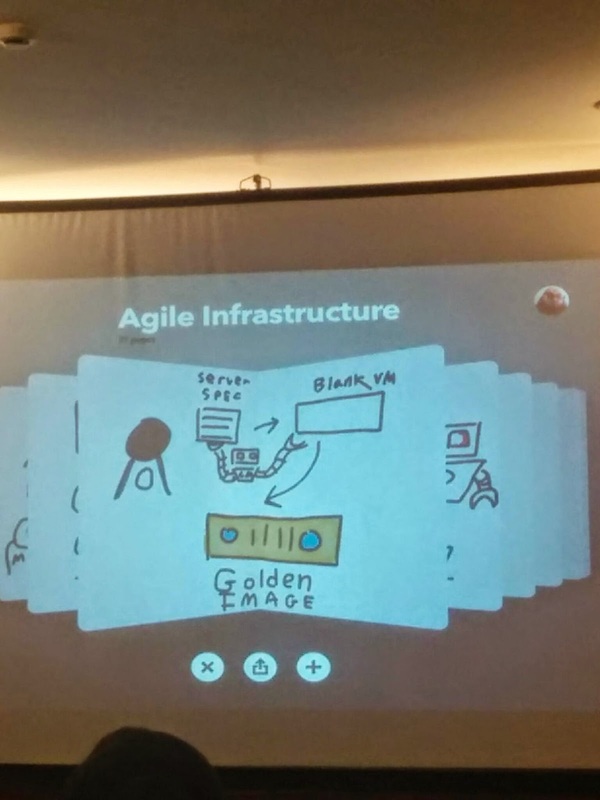 Infrastructure is a delivery mechanism between code +customers. 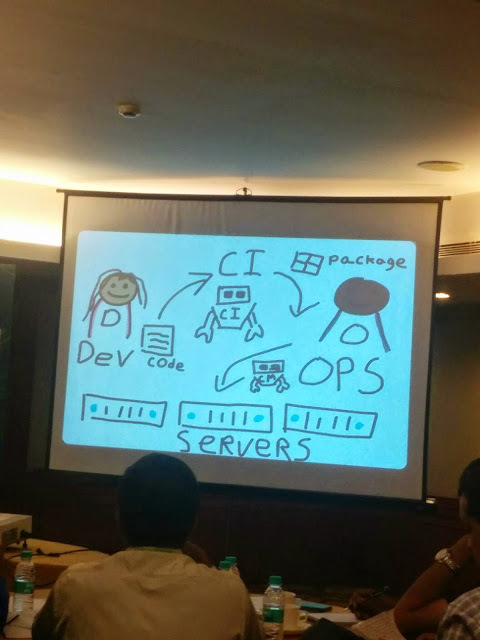 Devops- key perspsective of learning, reproducability, recovery, flexibility need to be there.